Drake Medox College is offering a $7000 scholarship. 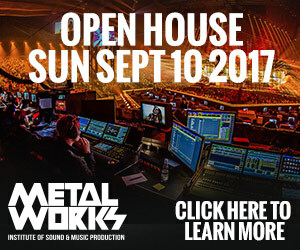 THIS SCHOLARSHIP OPPORTUNITY IS NOW CLOSED. GOOD LUCK TO OUR MANY ENTRIES!! For most of us, personal satisfaction plays a defining role in our choice of career. Many find inner fulfillment by choosing a field in which they can make a difference in the lives of others, especially in the area of healthcare. If studying to become a Health Care Assistant sounds like a good fit for you, Drake Medox College offers one of the most comprehensive, up-to-date curriculum’s available and, as further incentive, they’re offering a $7000 scholarship to help you obtain your diploma. 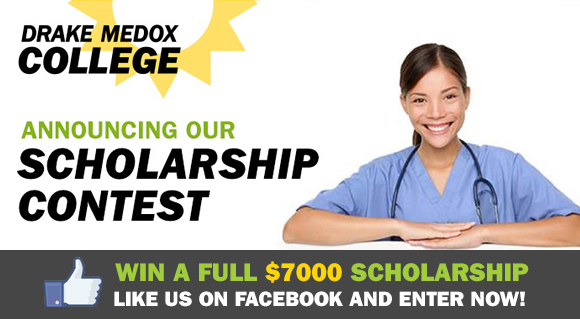 To enter the scholarship contest, simply like Drake Medox College on Facebook, explain in 300 words or less why you want to become a Health Care Assistant, and enter to win the full tuition scholarship valued at $7000. Besides the chance to win a significant scholarship, Drake Medix College has a lot to offer with over 40 years of experience in the BC Healthcare System. In just six months, the Health Care Assistant program helps a student with little or no previous healthcare experience to become a competent healthcare professional ready for employment in facility and community care environments. Job opportunities for graduates are ever-present, and Drake Medix College prepares students for the job-seeking process by providing training in interviewing skills through roll play and mock interviews. With nothing to lose, and personal and job satisfaction to gain, plus a chance at a $7000 scholarship, becoming a Health Care Assistant may prove to be your ticket to a successful future.